It is almost Valentine’s Day, so that means all the heart shaped desserts and food ideas you can imagine and eat. Nothing says “Happy Valentine’s Day” like a delicious heart shaped treats and desserts! 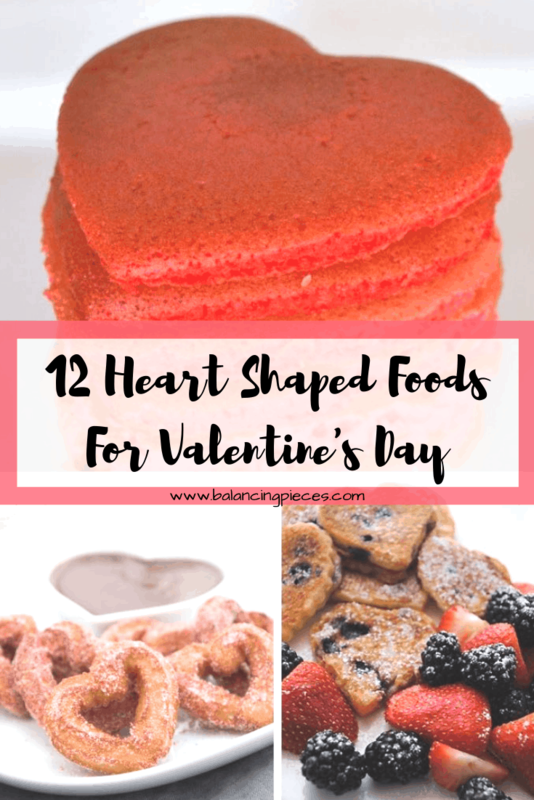 Check out my round up of 12 heart shaped foods that you’re going to love. Thank you so much for sharing my heart shaped chocolate chip pancakes recipe!